Wilmington I Subdivision consist of 8 lots outside of the town of Wilmington, 4 miles from Palmyra. Lots range from 4.31 to 32.15 acres. All lots boarder paved public roads. 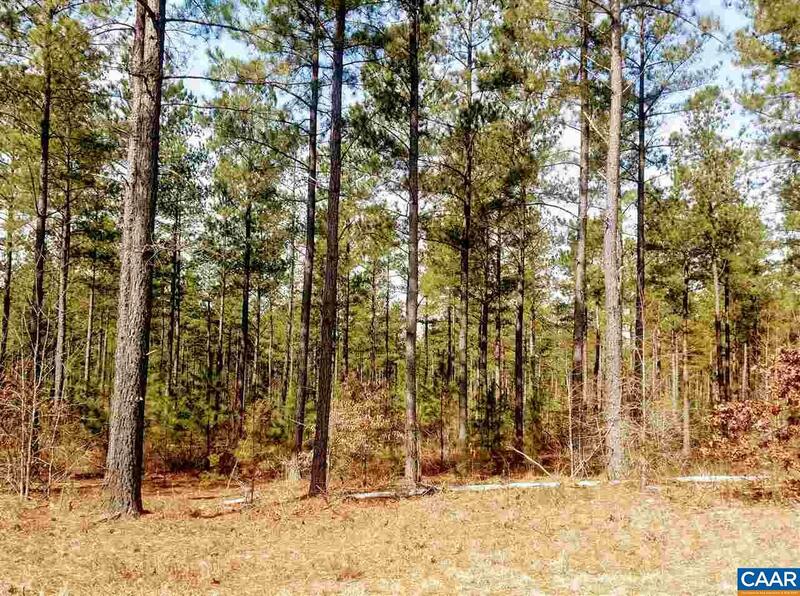 The existing planted loblolly pines had been recently thinned allowing the remaining trees to grow into mature timber for a future harvest. Also benefiting in abundance in wildlife populations including deer and turkey.